How do you review the second edition of a book that has become a standard on many foundation managers’ and philanthropists’ desks? The first edition of Money Well Spent was published to praise – including in this magazine – though some reviewers also expressed a certain amount of unease. This was because the two authors really broke the ice for a new understanding of measurement and impact in the philanthropy sector. 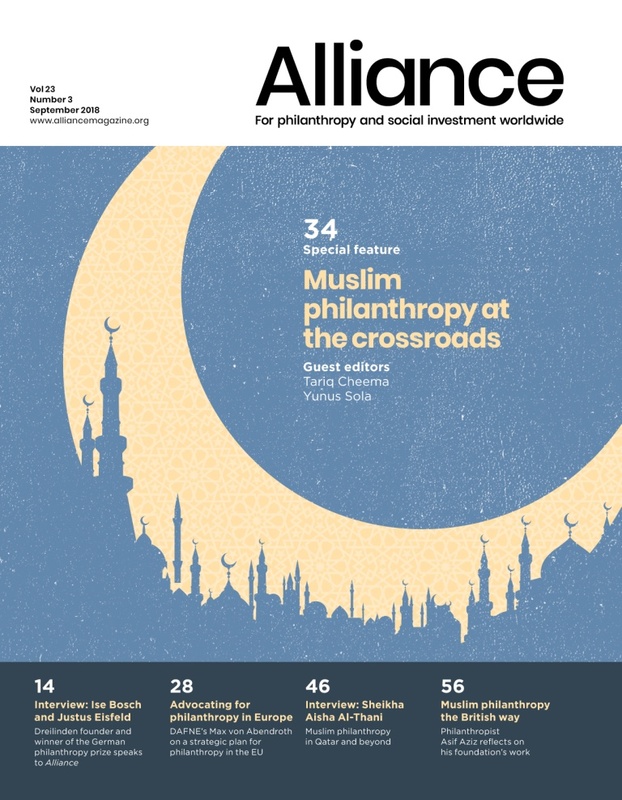 It is no surprise that their 2008 chapter ‘Impact on Steroids: Measuring the social return on your philanthropic investment’ is not to be found in the new edition in the same provocative way, but you do find a new chapter, ‘Working with others in the field’. Overall, the tone of this book is much more conciliatory, facilitative and wise. It spends more time on collaboration efforts in philanthropy and gives more space to the importance of listening to stakeholders, people with experience of the issues in question. The book also reflects our times because it does not shy away from pointing out the dangers of political polarisation in democracies. The fact that many of the examples in this book are taken from both progressive and conservative foundations is noteworthy. Effective, strategic philanthropy does not happen in just one political arena.